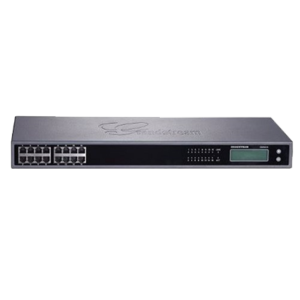 Since 2002, Grandstream Networks has been diligently developing the most cutting-edge IP voice and video telephony, video conferencing, and surveillance solutions available. The Grandstream brand is widely known for high quality, impeccable reliability, and unsurpassed innovation. Their products empower businesses of any size in more than 150 countries across the globe. Their vast product portfolio includes solutions for business conferencing, networking, physical security, and more. 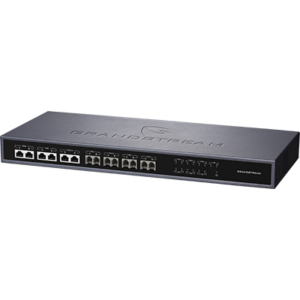 Integrate all your Grandstream devices to create a powerful network. Grandstream is a firm believe in providing every solution that any business could need to improve business communication. 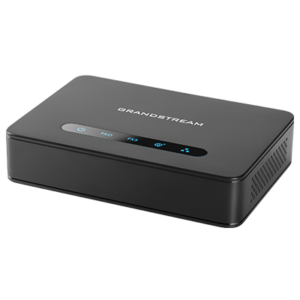 With Grandstream, it is easy to design a robust, secure, and reliable communication network. All telephony needs are fulfilled with their large portfolio of IP phones and their GVC video conferencing platform has video communication needs covered. These solutions can be integrated with their WiFi access points and routers to build a secure WiFi network. Tie is all in with back-end equipment to easily build a seamless communications network. 888VoIP can fully assist with designing the right Grandstream solution for you and your customers. Grandstream has a powerful voice telephony solution for every individual, which will streamline communication and workload efficiency. These easy-to-deploy, state-of-the-art audio endpoints range from entry level to high-end and are packed with the features every level of associate will need. When audio is just not enough, turn to a high performance Grandstream IP Video Phone with Android™. The GXV3200 and GXV3300 series video phones extend the power of advanced video & audio communications to the desktop while offering tablet-like functionality and web access. Users will enjoy an unparalleled multimedia experience. Many industries demand portability in a telephony solution and Grandstream has responded with feature-rich WiFi and DECT solutions. The new WP820 Cordless WiFi Phone sports sophisticated features and a unique antenna design that allows users to roam throughout any WiFi environment. Communication becomes mobile and more efficient and collaborative with Grandstream’s DECT cordless VoIP solutions: the DP750 and DP720. These DECT IP phones allow workers to roam the office and stay connected at the same time. Pair the DECT IP Phones with a desk phone for increased mobility and access to superior features. Take meetings and collaboration to the next level with audio and video conferencing. Face-to-face visual communication is easily deployed on any network. 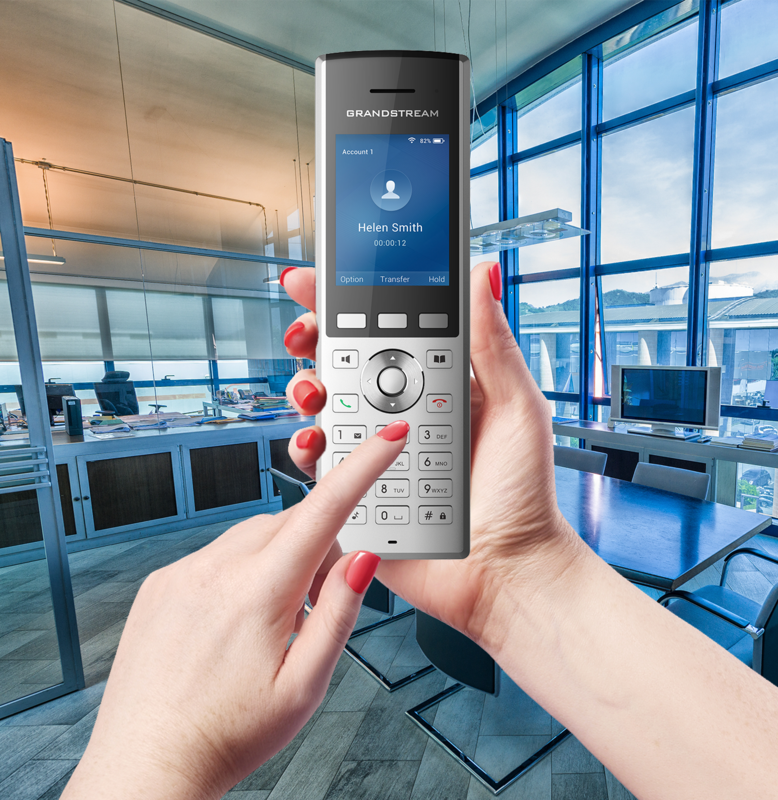 The GAC2500 conference phone will elevate the table-top confrence experience, while the GVC3200 Series video conferencing systems will provide an interacitve and immersive video conferencing environment to increase collaboration and productivity. Grandstream provides users with an entire line of physical security solutions: IP cameras, network video recorders (NVRs), facility access systems, door phones, video management software, and more. 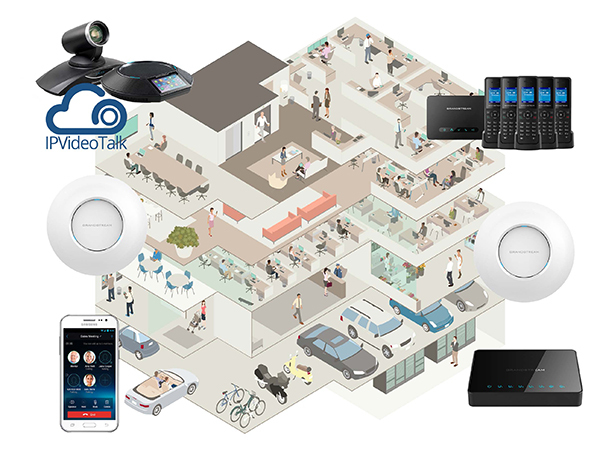 The range of products includes everything needed to create a complete video surveillance solution which will alert users of security events, provide live monitoring, and record all video surveillance feeds. Easily integrate Grandstream’s physical security devices with other Grandstream solutions for a full Grandstream solution. Stay up-to-date on all the latest Grandstream products, tutorials, and news. 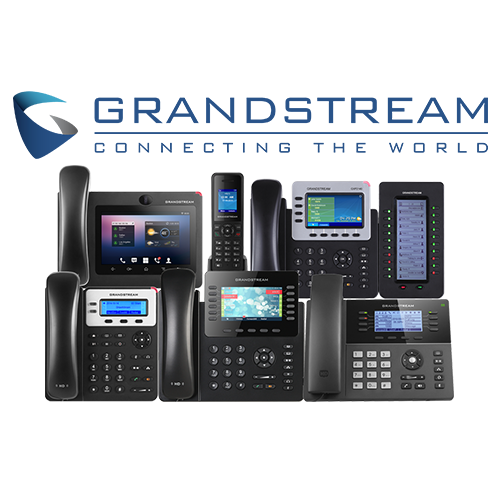 Discover all the Grandstream products available from 888VoIP.